Blair Belk, CCIM is a principal and co-founder of Belk | Lucy. 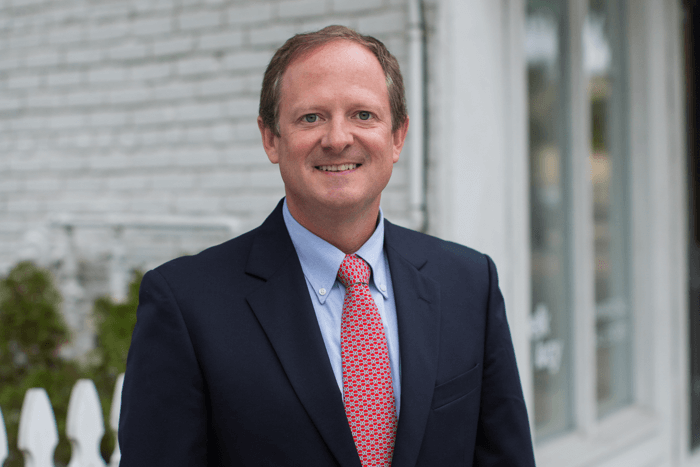 He has been active in the Charleston commercial real estate market since 2002 and brings an in-depth knowledge of commercial sales and leasing to his clients. Blair has an exceptional track record of completing commercial real estate transactions throughout Charleston and its suburbs. During the course of his career, Blair has represented an impressive list of developers, buyers, tenants, landlords and institutions. Blair is recognized as one of the premier real estate professionals in Charleston and is currently serving as President of the Commercial Investment Division of the Charleston Trident Association of Realtors. He has held his real estate broker’s license in South Carolina since 2002 and North Carolina since 2001. Blair, his wife Summer, and their daughter Becca live in Mt. Pleasant, SC.